SEOUL -- Naver, South Korea's largest web portal service company, will ease regulations on its video live streaming social media platform to attract creators from prominent foreign video platforms such as YouTube and Twitch. 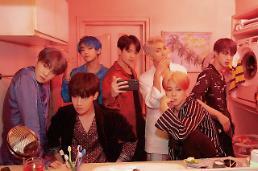 Through Naver TV, contents have been uploaded or live-streamed by celebrities, entertainment agencies and others mainly on contract. In 2017, normal users were allowed to upload and share video. The video-sharing platform also provides video-on-demand (VOD) contents such as TV shows and dramas. Naver said in a statement Thursday that it would turn Naver TV into an open platform by allowing users to create channels freely. Currently, only users with more than 100 subscribers can operate their own channels. The company will allow users with more than 300 subscribers and 300 hours of video time to insert advertisements. 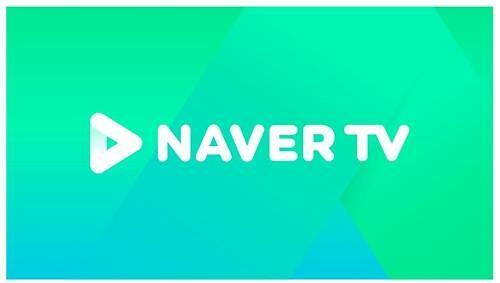 Naver TV offered to provide support and reward gradually to creators. Currently, many creators use foreign video-sharing social media services such as YouTube and Twitch because they can make a profit either by broadcasting advertisements or receiving donations from viewers. YouTube and Twitch have an estimated 50 million and two million creators, respectably.